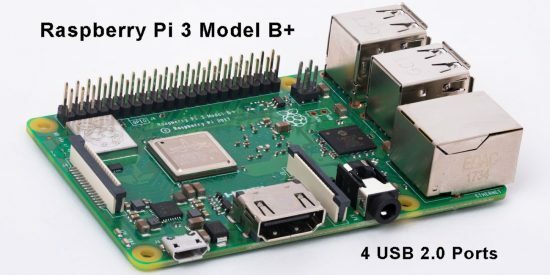 ﻿What USB Ports are on the Raspberry Pi? Raspberry Pi boards like the Model A+, Model B+, 2, 3, and 3B+ have USB 2.0 ports. The Model A+ only has one, while all the others have four USB 2.0 ports. 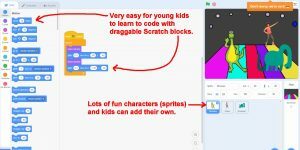 You can connect just about any device to a Raspberry Pi via the port, as long as the software or driver for it is available for Raspbian OS. The Raspberry Pi Zero includes a single micro USB 2.0 port for data. 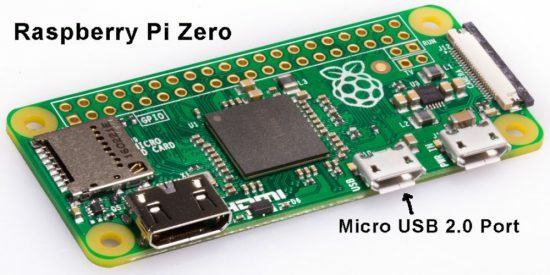 You’ll need to add a micro USB B to USB A converter to connect other devices, and you can find micro USB to USB hub devices that work well with the Pi Zero. All versions of the Raspberry Pi include a micro USB port to power the Pi, similar to most common phone chargers. For most Raspberry Pi boards, 2A is recommended to power it properly, whereas the 3B+ works best with a 2.5A power supply. How Powerful are the Raspberry Pi USB Ports? Not so powerful! Raspberry Pi boards run on a fairly limited power supply, as discussed previously. 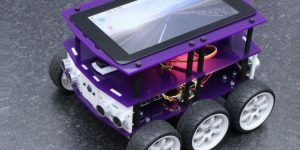 The more devices you connect to the USB ports, CSI ports, GPIO, wireless, etc., the more power is consumed. In general, though, you won’t be able to, say, run another Raspberry Pi off the USB ports, or a big external hard drive either. Some USB hubs will even require external power. The USB ports on the Raspberry Pi are USB 2.0, which means they have a theoretical bandwidth limit of 480Mbps. 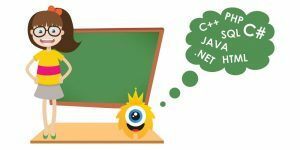 In practice, you’ll get anywhere between 280Mbps and 350Mbps, which is also why the Ethernet port cannot truly run at gigabit speeds on the current Raspberry Pi models. 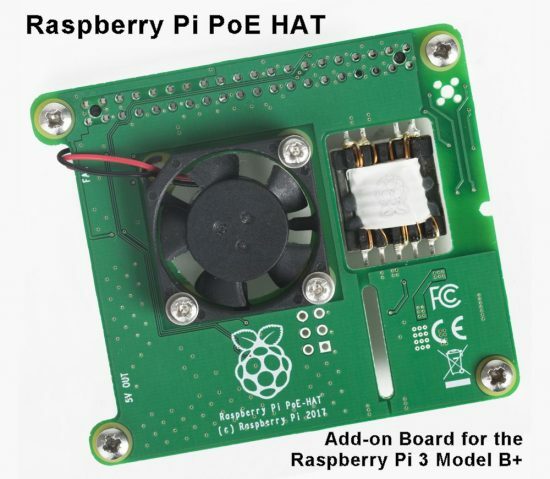 Some Raspberry Pi add-ons, such as HATs, will increase the amount of USB ports on a Raspberry Pi. 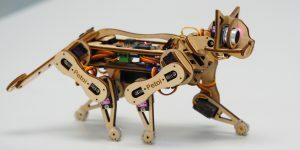 They may even require additional power to operate. 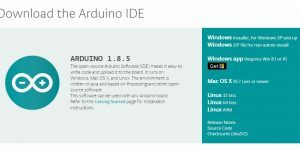 Check the documentation for the USB add-on for how much power it outputs and any recommendations on what you can and cannot power via the ports. Raspberry Pi boards do NOT have any support for USB 3.0 or USB C outside of generic compatibility with USB 2.0. For instance, a USB A-to-C cable will work, and so will USB 3.0 rated cables; however, the Pi will only supply the usual 2.0 power and speeds to the device. 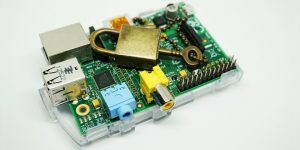 Raspberry Pi boards can be powered via the GPIO pins, specifically connecting 5V to a 5V pin and a ground cable to a ground pin. While it’s not enough power to be truly dangerous, make sure you’re careful when handling power of any kind, and refer to tutorials before attempting it. As mentioned before, there are several Raspberry Pi add-ons you can get for the Raspberry Pi that increase the number of USB ports – whether it’s as simple as a USB hub or a full-on HAT, you’ll be able to expand the USB ports in some way. Leave a reply to What USB Ports are on the Raspberry Pi?